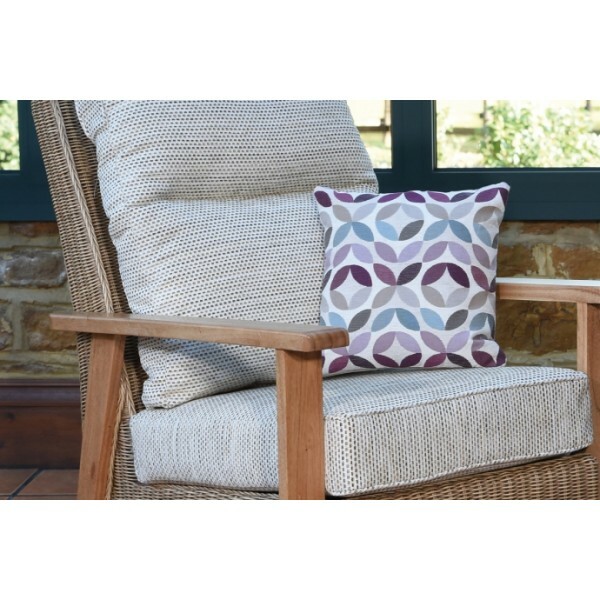 Alexandra is available in Natural Wash frame. 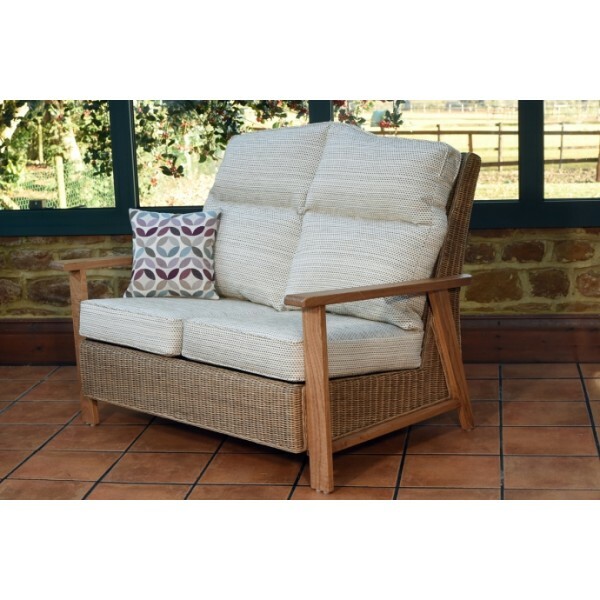 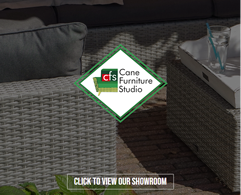 This range combines a Mindi wooden arm with a natural wash rattan weave which offers a comfortable alternative to a traditional cane arm. 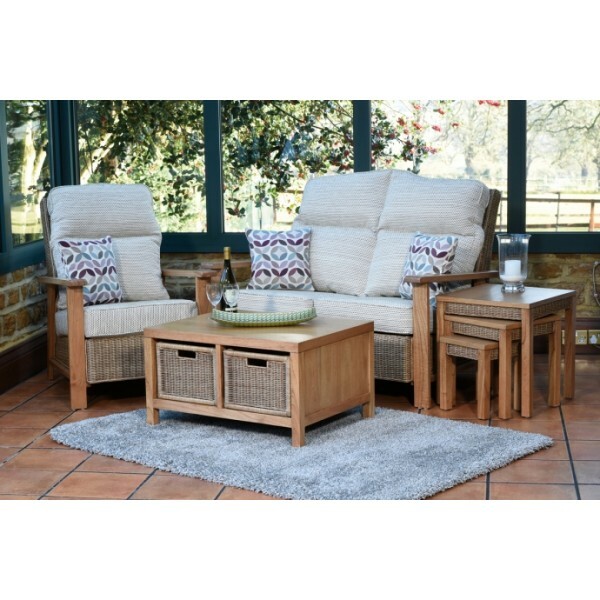 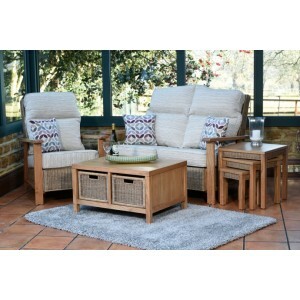 The solid wooden Coffee table with basket drawers and the nest of three tables, offers extra versatility to this range.